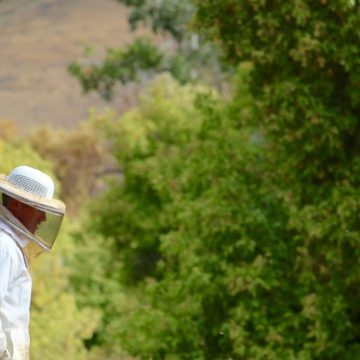 Women’s Choice Award has recognized Sue Bee Honey™ as America’s Most Recommended™ honey for 2019. 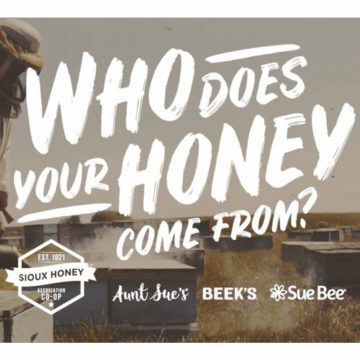 Sioux Honey Association earned the designation based on a national survey distributed to tens of thousands of women across America who were asked to select the brands they would recommend to their family and friends. 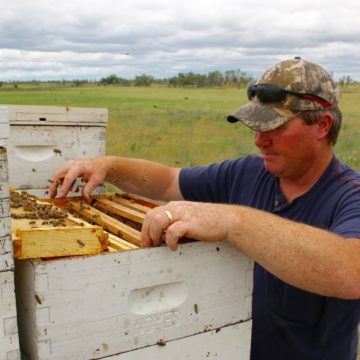 This will be the fourth consecutive year that women have chosen Sue Bee Honey as their most recommended honey brand. The Women’s Choice Award sets the standard for helping women to make smarter purchasing choices. The company and its awards identify the brands, products and services that are most recommended and trusted by women. Additionally, they recognize those that deliver a recommendation-worthy customer experience. Awards are based on surveys of thousands of women, as well as research conducted in partnership with the Wharton School of the University of Pennsylvania. As the trusted referral source for women, WomenCertified Inc.,home of the Women’s Choice Award, created the first national award based on the ratings and preferences of women. Visit the official website at www.WomensChoiceAward.com to learn more.